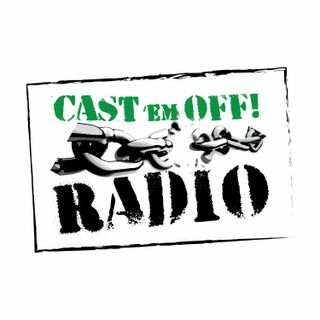 Cast 'em Off Radio – Episode #36 – I'm Saved…Now What? On this episode Brandon addresses the question that many new believers have: "Now that I'm saved what do I need to do?". Many churches and evangelists bring people to Jesus but don't do a great job of teaching new believers what to do after they are saved. On this episode new believers will be given an idea of how to further their walk with God as well as giving them some tips on how to develop their theology and strengthen their Christian foundations. Check us out ... See More online at www.castemoffradio.com. Contact Brandon at castemoffradio@gmail.com.